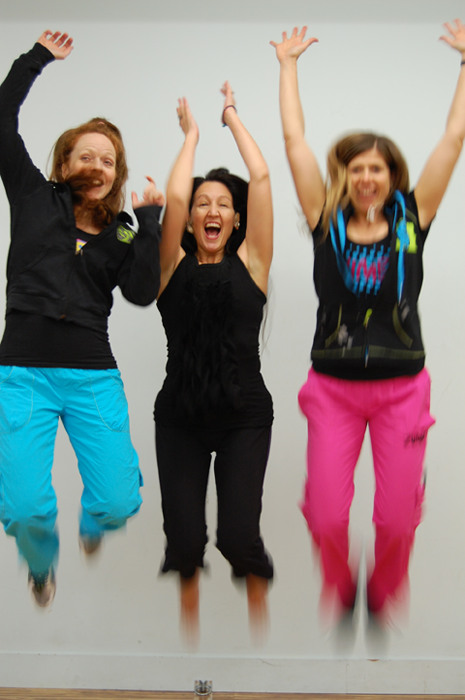 Goldie’s Zumba Gold is a great way to incorporate FUN and exercise into a busy schedule! Thank you Goldie, I always leave your classes feeling Energized, Empowered and Balanced. Thank you for the very fun and interesting workshop on Sunday; an excellent workout, too. Very nice group of gals and you are such a patient and kind teacher with a “having fun emphasis” – haven’t felt so feminine in a very long time! For Yogis and Bellydancers . . .
Yoga at Night in Goa!